Alfred Hitchcock, the renown movie director often thought of as the master of suspense, produced and directed many iconic movies; North by Northwest, Rear Window, the Birds. 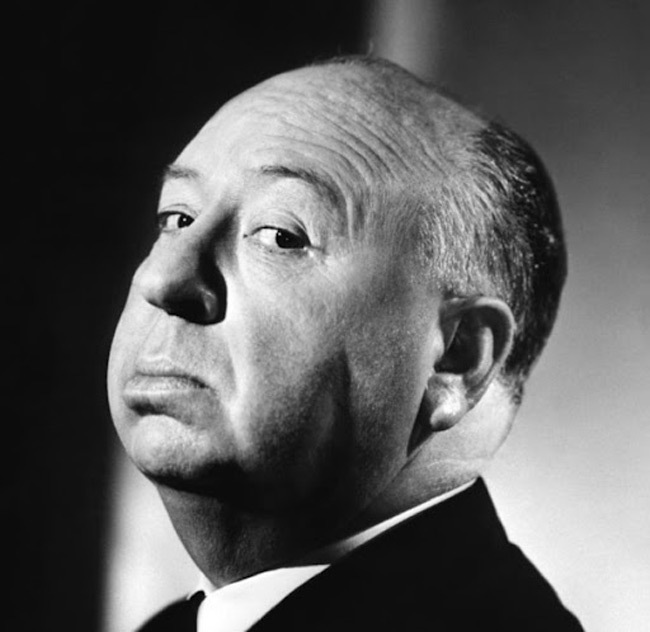 Hitchcock knew how to build suspense in his audiences and his audiences flocked to his movies. Hitchcock’s suspense kept movie-goers on the edge of their seat, uncertain and in suspense about how the movie would end. Jesus, with His own plan, has been slowly revealing His Divinity to the Jews and Gentiles. Jesus is the Divine Strategist. His approach, includes coming onto the stage, a virtual unknown at 30 years of age and teaching with great authority and healing the un-healable. He is mysterious and intriguing, by His own person, He elicits suspense. Jesus answers cryptically, using strange words that confuse His audience, words that in retrospect make perfect sense, speaking of His Father and sheep and eternal life. One of the problems of the Jews, is that they are forgetting their own story: Jesus’s actions and words are prefigured in all of Jewish history that predict the coming of the Messiah as a shepherd (Psalm 23:1; Isaiah 40:11), among other things. Jesus Christ, the Word, with the Father from the beginning (John 1:1), conceives and implements a specific plan of redemption in Salvation History. The Greek word for “Word”, is logos, which also means plan. There is a plot, or plan, to the story of Salvation History, one that Jesus becomes incarnate to move to fruition. Today, secular atheism and scientism seeks to dominate society in opposition to God. These atheistic forces deny that God exists and assert that all of existence is just one giant accident, leaving the human person with no hope; there is no story and I am not important. No wonder so many today turn to addictions and embrace killing through abortion, suicide and euthanasia. When there is no story, what’s the point? Our Lord and Savior makes it clear that there is a story and we are part of it. What makes our life so beautiful is that we can enjoy the suspense of the Divine Master, while having the hope and confidence that there is a “happy ending”; life in the Church today and life everlasting with Jesus Christ in eternity.